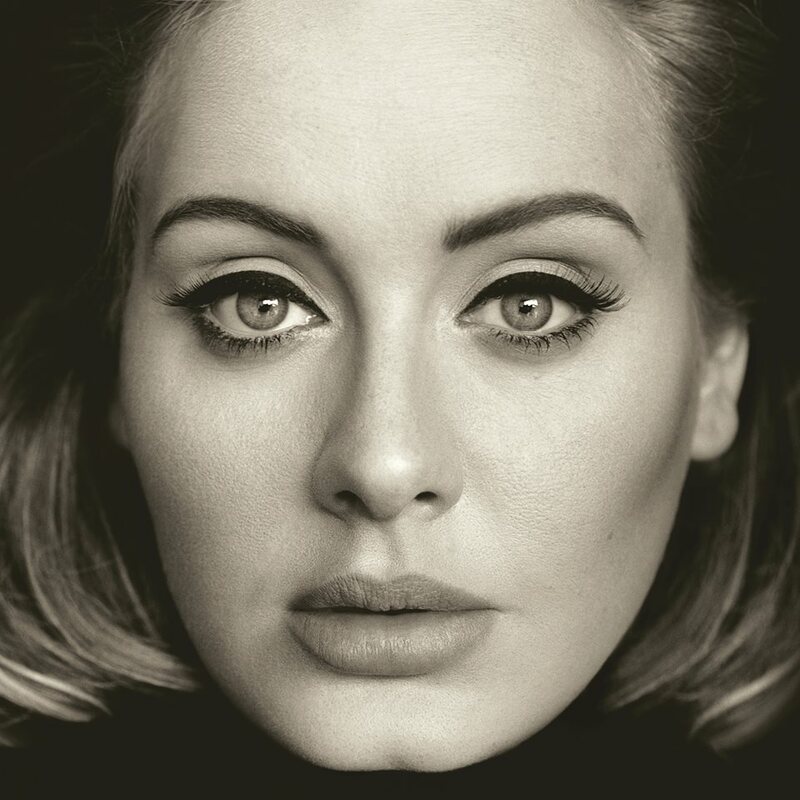 Adele’s “25” tops the US Billboard 200 album chart for a second straight week. Neilsen Music confirms via Billboard that the project sold 1.16 million equivalent album units, including 1.11 million in pure album sales. “25” sets yet another record as it become the first album to sell a million copies in two different weeks since Nielsen began tracking point-of-sale purchases in 1991. In its first two weeks, “25” has sold 4.49 million copies – equivalent to 30 percent of all albums sold in the US over that period. Produced by Greg Kurstin, Adele’s third album was launched with the lead single, “Hello”, which became an instant worldwide smash.